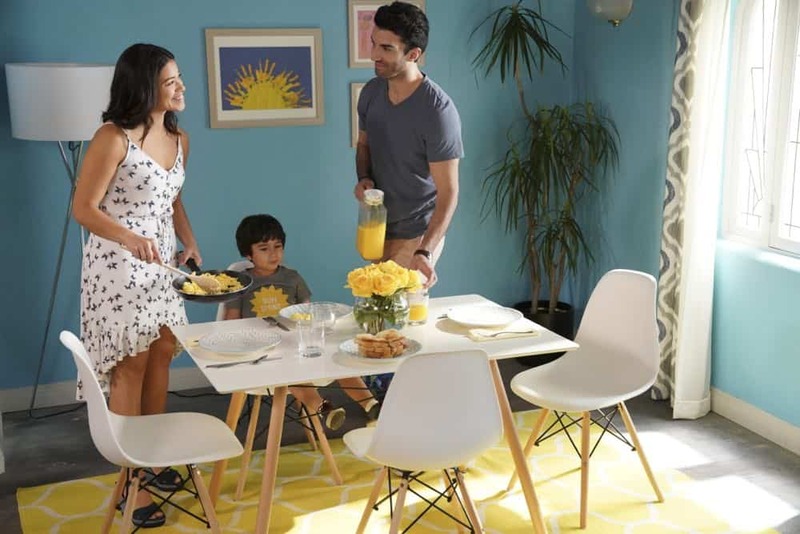 “Chapter Eighty” VISUALIZE THE FUTURE – Jane (Gina Rodriguez) and Rafael (Justin Baldoni) find themselves in a not ideal living situation in order to save money. When Rafael sees Alba (Ivonne Coll) try to punish Mateo, an unexpected rift is formed. 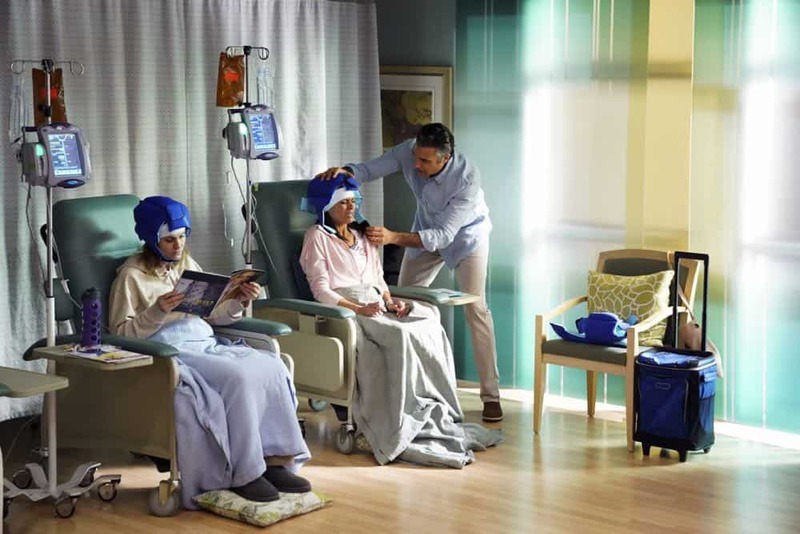 Xo (Andrea Navedo) tries to stay positive during treatment and even makes a new friend, but things get a little too real for her and Rogelio (Jaime Camil). 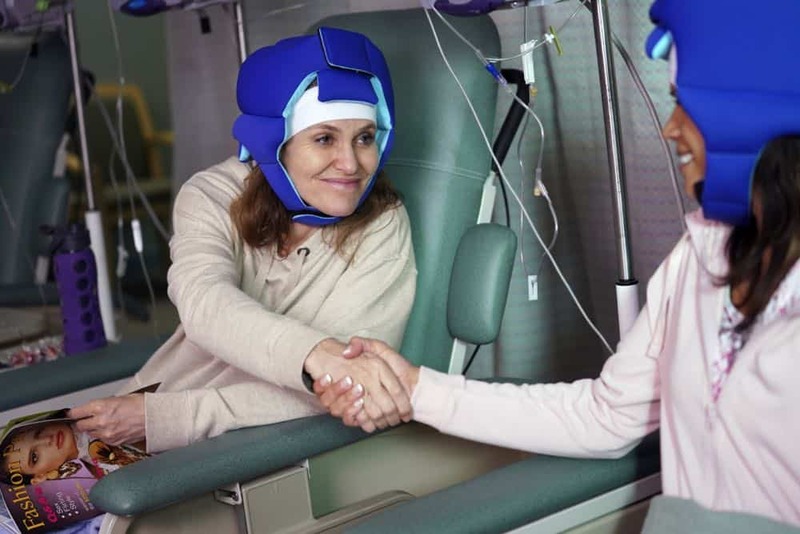 River (guest star Brooke Shields) and Rogelio once again are at odds over their ideas for the show, but an unlikely person helps River see the show in a different light. 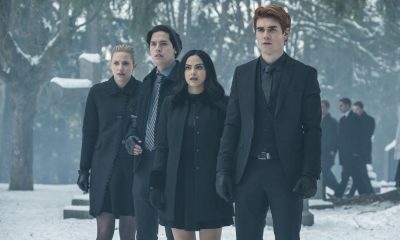 Meanwhile, Petra (Yael Grobglas) feels unsupported by JR (guest star Rosario Dawson) when she questions what really happened the night Anezka died. 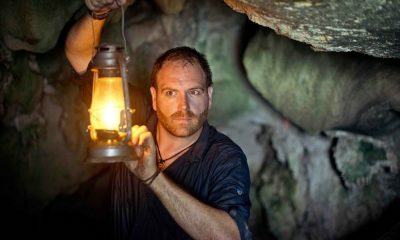 Micah Schraft directed the episode written by Micah Schraft (#416). 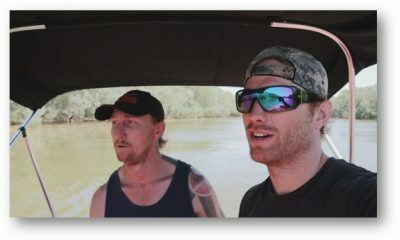 Original airdate 4/13/2018. 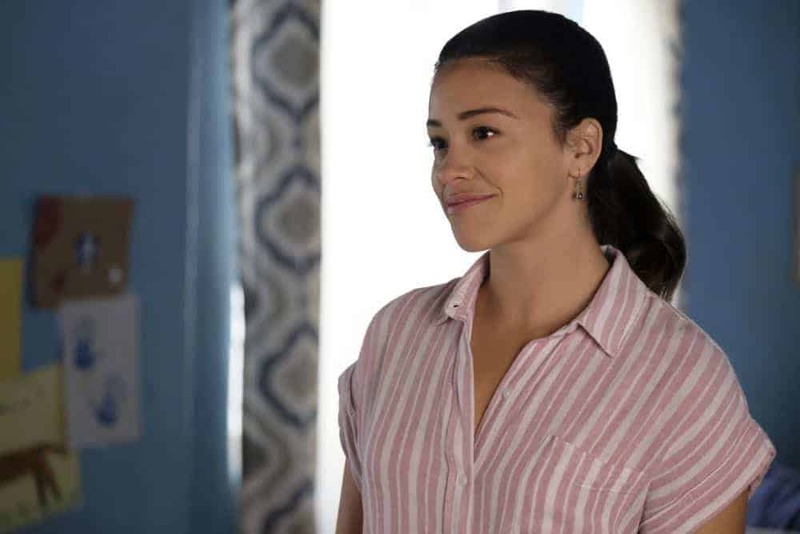 JANE THE VIRGIN Season 4 Episode 16 Photos Chapter Eighty. 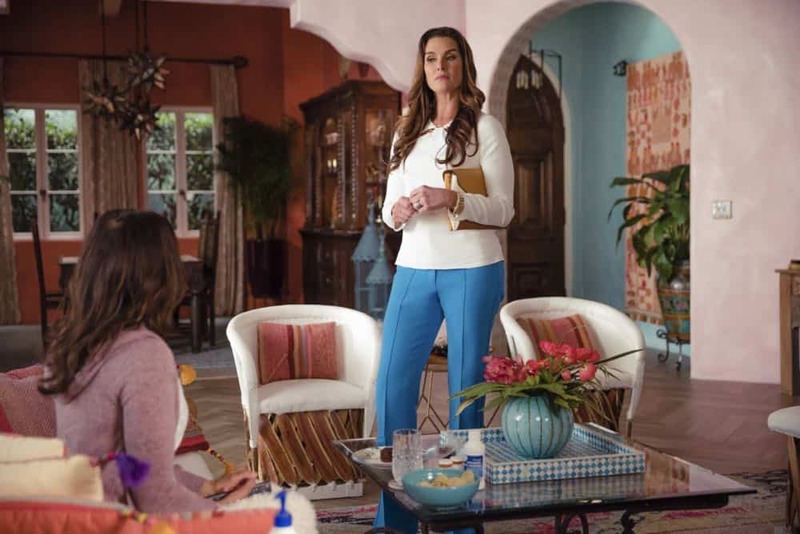 Jane The Virgin — “Chapter Eighty” — Image Number: JAV416a_0024.jpg — Pictured (L-R): Andrea Navedo as Xo and Brooke Shields as River Fields — Photo: Jesse Giddings/The CW — ÃÂ© 2018 The CW Network, LLC. All Rights Reserved. Jane The Virgin — “Chapter Eighty” — Image Number: JAV416a_0070.jpg — Pictured: Andrea Navedo as Xo — Photo: Jesse Giddings/The CW — ÃÂ© 2018 The CW Network, LLC. All Rights Reserved. Jane The Virgin — “Chapter Eighty” — Image Number: JAV416a_0031.jpg — Pictured (L-R): Gina Rodriguez as Jane, Elias Janssen as Mateo and Justin Baldoni as Rafael — Photo: Jesse Giddings/The CW — ÃÂ© 2018 The CW Network, LLC. All Rights Reserved. Jane The Virgin — “Chapter Eighty” — Image Number: JAV416b_0086.jpg — Pictured: Gina Rodriguez as Jane — Photo: Tyler Golden/The CW — ÃÂ© 2018 The CW Network, LLC. All Rights Reserved. Jane The Virgin — “Chapter Eighty” — Image Number: JAV416b_0098.jpg — Pictured: Justin Baldoni as Rafael — Photo: Tyler Golden/The CW — ÃÂ© 2018 The CW Network, LLC. All Rights Reserved. Jane The Virgin — “Chapter Eighty” — Image Number: JAV416b_0104.jpg — Pictured (L-R): Elias Janssen as Mateo and Justin Baldoni as Rafael — Photo: Tyler Golden/The CW — ÃÂ© 2018 The CW Network, LLC. All Rights Reserved. Jane The Virgin — “Chapter Eighty” — Image Number: JAV416b_0116.jpg — Pictured: Gina Rodriguez as Jane — Photo: Tyler Golden/The CW — ÃÂ© 2018 The CW Network, LLC. All Rights Reserved. 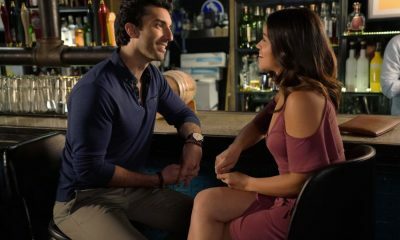 Jane The Virgin — “Chapter Eighty” — Image Number: JAV416b_0140.jpg — Pictured (L-R): Gina Rodriguez as Jane and Justin Baldoni as Rafael — Photo: Tyler Golden/The CW — ÃÂ© 2018 The CW Network, LLC. All Rights Reserved. 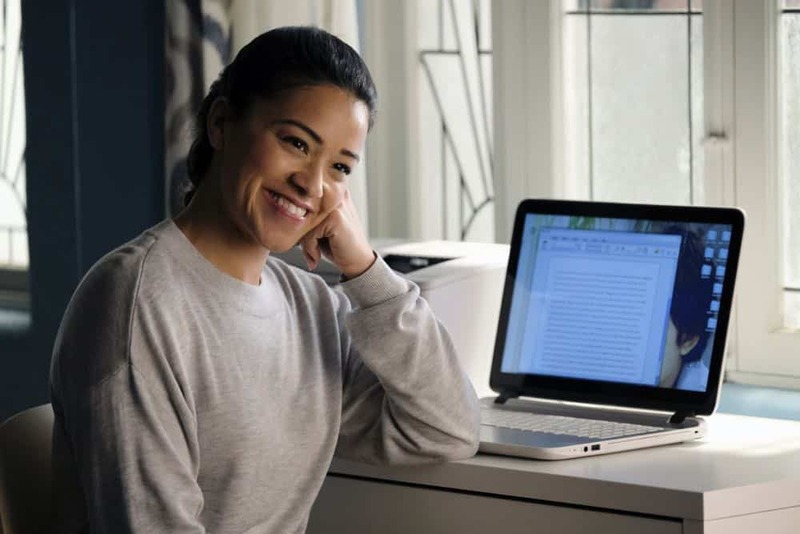 Jane The Virgin — “Chapter Eighty” — Image Number: JAV416b_0172.jpg — Pictured: Gina Rodriguez as Jane — Photo: Tyler Golden/The CW — ÃÂ© 2018 The CW Network, LLC. All Rights Reserved. 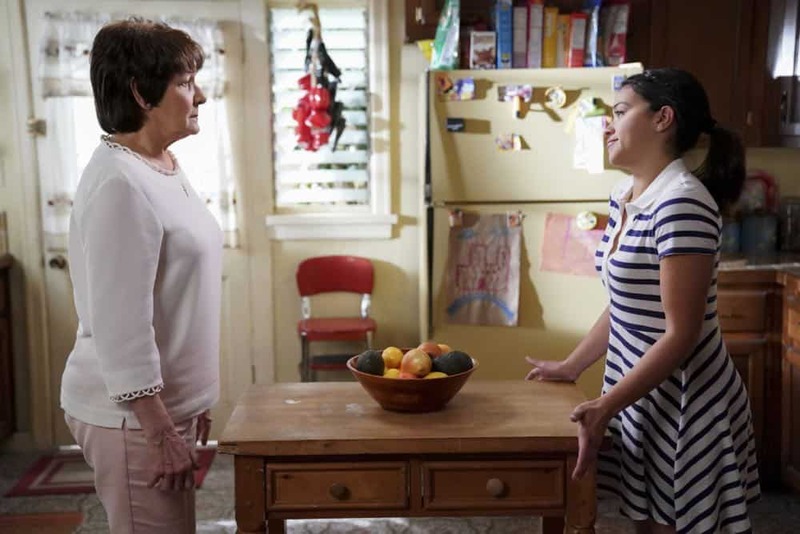 Jane The Virgin — “Chapter Eighty” — Image Number: JAV416b_0206.jpg — Pictured (L-R): Ivonne Coll as Alba and Gina Rodriguez as Jane — Photo: Tyler Golden/The CW — ÃÂ© 2018 The CW Network, LLC. All Rights Reserved. Jane The Virgin — “Chapter Eighty” — Image Number: JAV416b_0227.jpg — Pictured (L-R): Justin Baldoni as Rafael and Gina Rodriguez as Jane — Photo: Tyler Golden/The CW — ÃÂ© 2018 The CW Network, LLC. All Rights Reserved. Jane The Virgin — “Chapter Eighty” — Image Number: JAV416b_0308.jpg — Pictured (L-R): Amy Brenneman as Donna, Andrea Navedo as Xo and Jaime Camil as Rogelio — Photo: Tyler Golden/The CW — ÃÂ© 2018 The CW Network, LLC. All Rights Reserved. 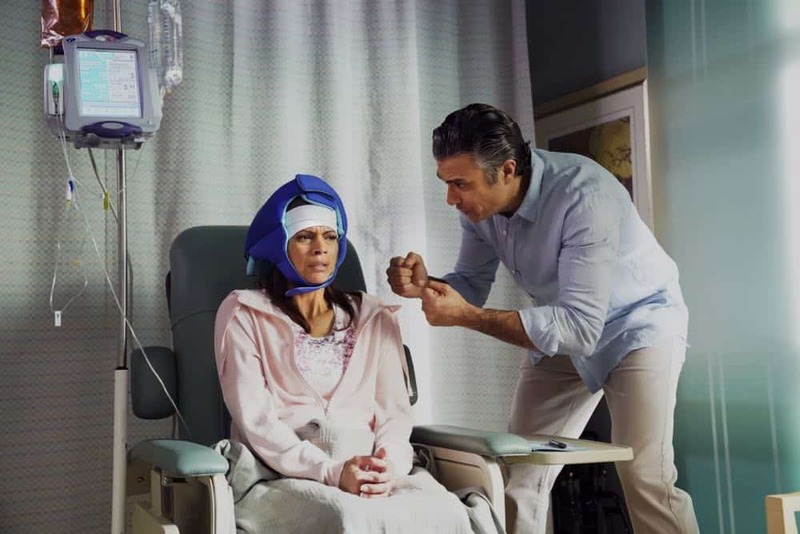 Jane The Virgin — “Chapter Eighty” — Image Number: JAV416b_0392.jpg — Pictured (L-R): Andrea Navedo as Xo and Jaime Camil as Rogelio — Photo: Tyler Golden/The CW — ÃÂ© 2018 The CW Network, LLC. All Rights Reserved. 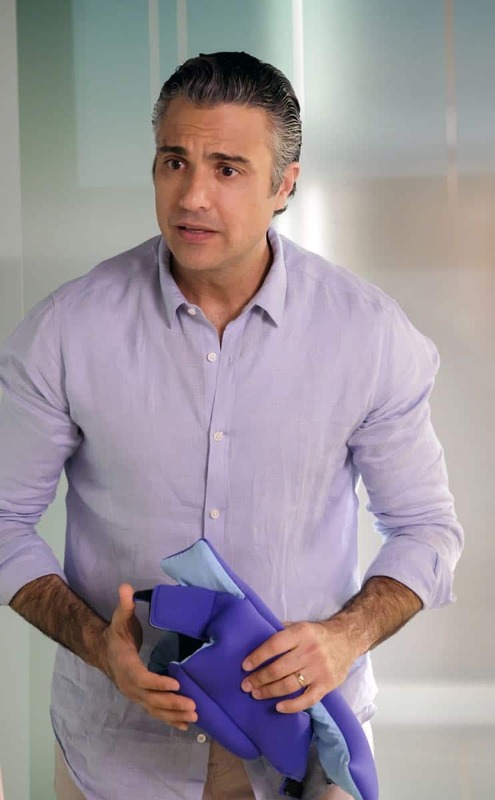 Jane The Virgin — “Chapter Eighty” — Image Number: JAV416b_0512.jpg — Pictured: Jaime Camil as Rogelio — Photo: Tyler Golden/The CW — ÃÂ© 2018 The CW Network, LLC. All Rights Reserved. Jane The Virgin — “Chapter Eighty” — Image Number: JAV416b_0557.jpg — Pictured (L-R): Amy Brenneman as Donna and Andrea Navedo as Xo — Photo: Tyler Golden/The CW — ÃÂ© 2018 The CW Network, LLC. All Rights Reserved.